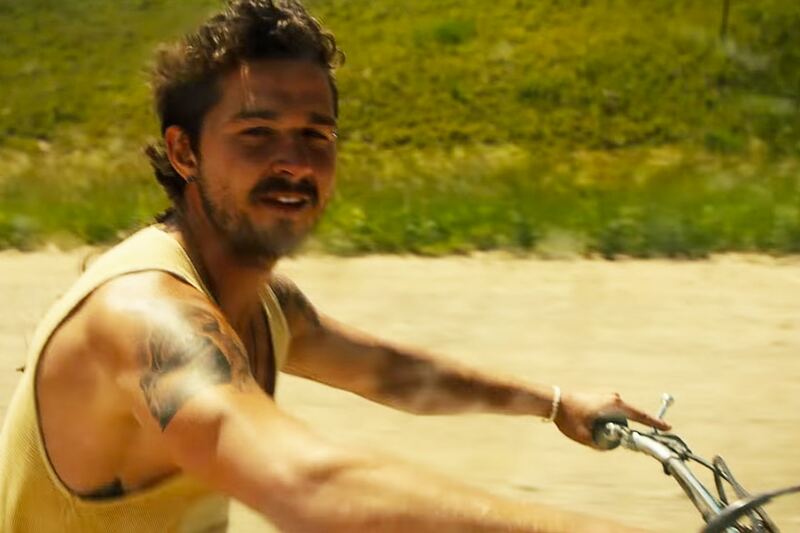 The comeback of Shia LaBeouf is about to take an unusual turn. The controversial actor is set to co-write and star in Honey Boy, a biopic of his own life. Okay...but he won't be playing himself. Instead, that honor will go to Oscar nominee Lucas Hedges (Manchester by the Sea), with LaBeouf playing his own troubled father. LaBeouf has been talking about this a little bit for a while now, mostly in an Esquire interview. The film's script, which he wrote under the pseudonym Otis Lort with co-writer and director Alma Har’el (documentary 11/8/16), found its way onto the prestigious Black List, and takes place in the early 2000s which is around the time he was starring on Disney's Even Stevens, and when his film career was just beginning. The title Honey Boy comes from a name given to him by his father as a child. Fortunately, the characters in the movie will be given different names, so Hedges won't be called "Shia" by Shia, which would be hella weird.